China-based Xiaomi recently launched two new smart TVs and a soundbar in India. And now, the company is reportedly set to launch three new smartphones in the country – the Redmi Note 7, the Redmi Note 7 Pro, and the Redmi Go. According to a report by MySmartPrice, Xiaomi will launch the Redmi Note 7, Redmi Note 7 Pro, and Redmi Go smartphones in India before the end of this quarter. MySmartPrice claims to have received this information from a trusted source. Xiaomi launched the Redmi Note 7 in China more than a week ago. 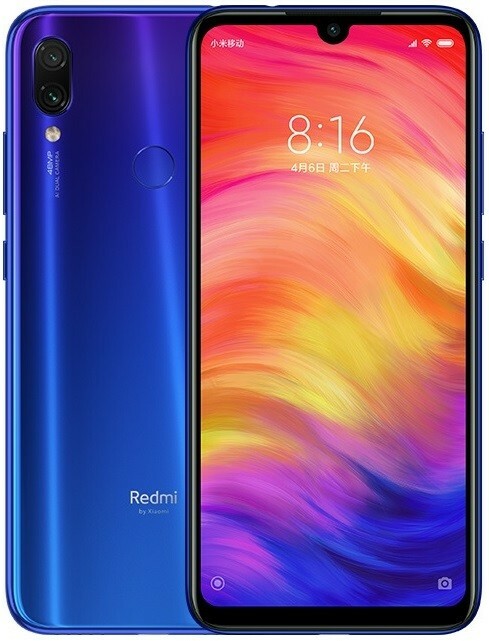 The Redmi Note 7 is a mid-range smartphone, and, it’s also the first Xiaomi smartphone that comes with a 48 MP rear camera. However, the company will soon launch Redmi Note 7 Pro with superior specs like Snapdragon 675 SoC and a 48 MP sensor sourced from Sony. Details are scarce about the Redmi Go smartphone right now, but, it will be an Android Go smartphone which will make it the first Android Go smartphone launched by Xiaomi. There’s no word on when exactly will Xiaomi launch these three smartphones in India, but, it’s safe to say that the Redmi Note 7 Pro will come to India after it’s launched in China. The Redmi Go, on the other hand, will probably not launch in China and will make its debut in India first. We are listing specifications of the Redmi Note 7 down below for those who need a refresher. What do you think would be an ideal price of the Redmi Note 7 in India?